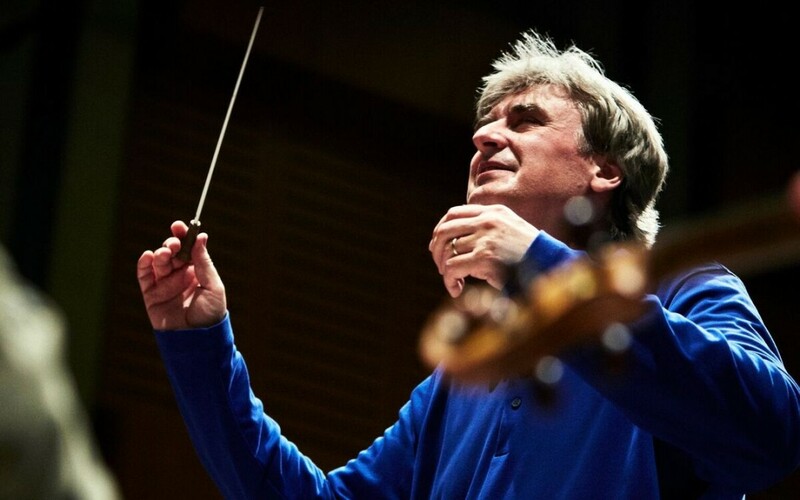 The Seattle Symphony is pleased to announce the extension of Thomas Dausgaard’s appointment as its Principal Guest Conductor for an additional three years. Dausgaard is currently in the second year of his three-year contract, which concludes at the end of the 2016–2017 season. The new contract will be effective starting from the 2017–2018 season through the end of the 2019–2020 season. Thomas Dausgaard will return to Seattle next week to lead performances of Arnold Schoenberg’s Verklärte Nacht (“Transfigured Night”), Op. 4 for string orchestra on the Delta Air Lines Masterworks Season. Click here to watch a video of Dausgaard as he discusses this piece. The concerts will also include Haydn’s Symphony No. 88 in G major as well as Mozart’s Piano Concerto No. 23 in A major, K. 488 featuring Israeli pianist Boris Giltburg. Concert tickets start at $21 and can be purchased online at www.seattlesymphony.org, by calling the Seattle Symphony Ticket Office at (206) 215-4747 or (866) 833-4747, or in person at the Seattle Symphony Ticket Office on the corner of Third Avenue and Union Street. Tickets may also be purchased through the Seattle Symphony’s iPhone and Android apps by searching “Seattle Symphony” or “Listen Boldly” at Apple’s App Store or Android’s App Store. Thursday, March 10, at 7:30 p.m.
Saturday, March 12, at 8 p.m.
Sunday, March 13, at 2 p.m. Ask the Artist after the concert on Thursday, March 10, in the Samuel & Althea Stroum Grand Lobby with Thomas Dausgaard and Boris Giltburg, moderated by Ruth Reinhardt, following the concert. Boris Giltburg’s performances are generously underwritten by Douglas F. King through the Seattle Symphony’s Guest Artists Circle.